Volvo is recognized for its innovation in the automotive industry. The Swedish manufacturer has always looked for different ways of doing things and this remains true today. The brand that gave us the seatbelt continues to offer exclusive features like the Volvo on Call system. Volvo on Call's goal is simple. This exclusive technology gives you unparalleled access to your Volvo vehicle through a mobile application, making your life easier while improving your safety. Specifically, Volvo on Call is an application that is connected to your Volvo and customized to your profile. 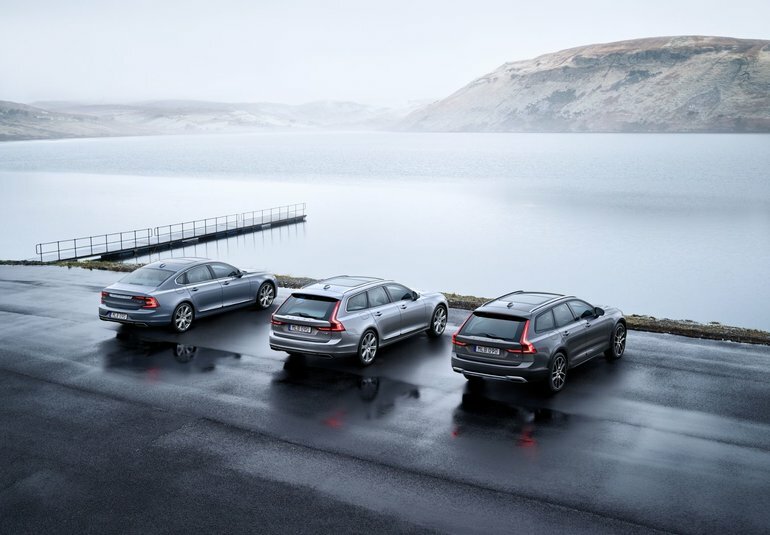 Once connected, Volvo on Call allows you to check the range of your Volvo and the doors to see if they are locked. Should they not be secured, you can lock them remotely. Better yet, Volvo on Call allows you to start your vehicle remotely and control the air conditioning and heating system, again, remotely. You will never have to sit in an ice-cold vehicle in the winter or burn your thighs on scorching leather in the summer. Volvo on Call also provides roadside assistance anywhere in North America. Just tap a button on your mobile device and you'll immediately be connected to a help desk. With Volvo on Call, you get unprecedented connectivity that isn’t found elsewhere in the industry. Discover all the benefits of Volvo on Call today.